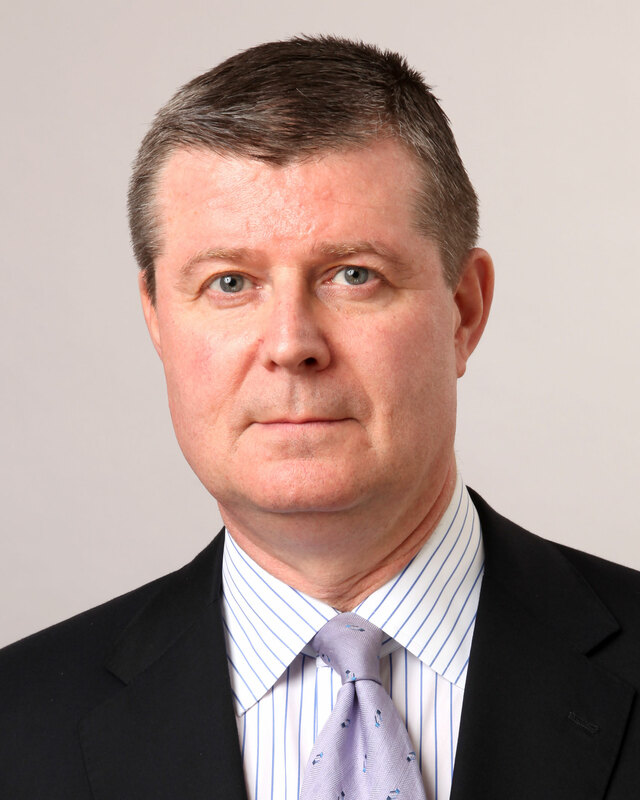 Guy Reynolds SC specialises in appeals in the High Court of Australia and other appellate courts in Australia and Hong Kong. He has appeared in more than 50 High Court cases across a broad range of areas, including constitutional law, administrative law, commercial law and common law. He commenced practice at the NSW Bar in 1987 (after working as an Associate to Sir William Deane of the High Court of Australia). He took silk in 1998 at the age of 38.